Erwin Santos, briefly the most wanted man in the West after police linked him to two murders in Unitedville and Teakettle villages, was captured earlier this week in Unitedville, Cayo. 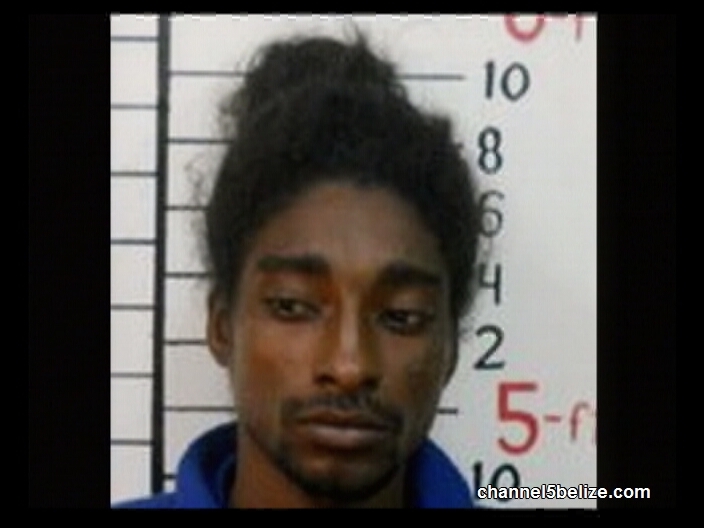 Today Belmopan police took him to court on a charge of possession of an unlicensed firearm and ammunition, specifically a point-two-two rifle for which other members of his family were also charged. He pleaded guilty to the charge and was given five years’ imprisonment. Police are investigating whether he was involved in the murders of Jorge Lemus of Unitedville and Mark Mendez of Teakettle. Lemus was killed on June seventeenth and after going missing for five days; Mendez’s body was found decomposing with a single gunshot wound to the head in the Warrie Head section of the village, about an hour’s journey from the George Price Highway.